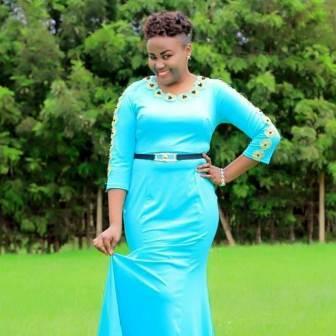 Grace Mwai is a Kenyan musician whose most songs are in vernacular ‘Kikuyu’. She was also a presenter at Inooro TV. 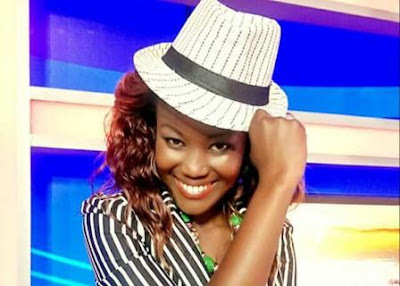 Her song ‘Kirathimo’ that she released in 2013 gave her a massive popularity. 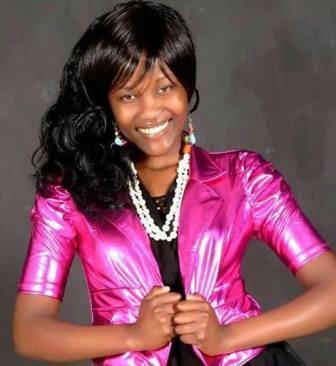 Grace Mwai recorded her first album ‘Mawega Maku’ in 2008. She had to borrow money from her parents to produce the album and when it did not yield instant fame, her parents were disappointed her mother encouraged her to not give up, but follow her passion. Secondary school student at Kibutha Girls’ High School. Primary school student at Consolata Primary School. 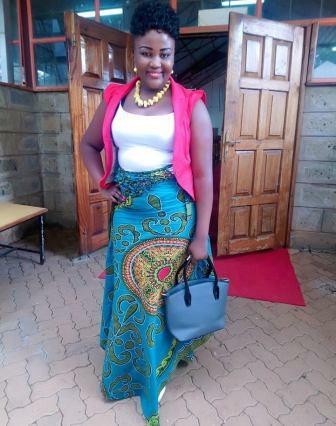 Since Grace Mwai was a little girl, she used to get up in church and sing in the choir and her heart was always set on being a singer. So her parents always knew she had a gift and they supported her even though they were skeptical. In 2013, she released her second album ‘Kirathimo’ and the response was overwhelming. “To be honest she believed it was God who helped her because she didn’t know anyone in the music industry. She simply dropped her album at local radio stations and the presenters played it and instantly and it was a hit. 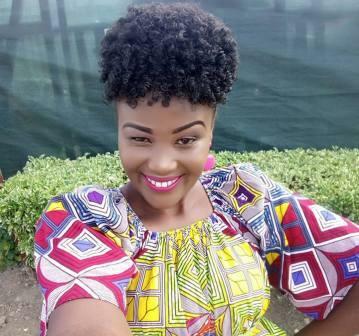 The song has received considerable airplay on local radio stations and the video has been featured in television gospel shows thrusting her music into the limelight. She has also performed at Mwafaka and Groove Awards Shows and hopes to one day win an award for her music. With the vernacular radio station listeners embracing their local artistes, Mwai says this is what has given them an opportunity to earn from their art. She played football (goalkeeper) and badminton during her childhood. She stopped engaging in vigorous sporting activities after She left high school. 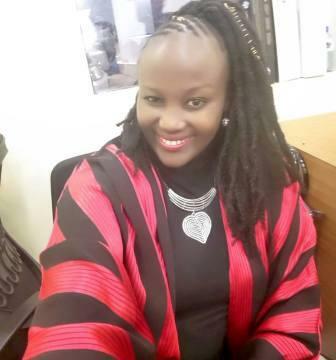 The Consolata Primary School and Kibutha Girls’ High School alumnus says she was a dormitory captain and a Christian Union devotee while schooling at the former.